• The staff of the Lawrence County Archives will do research in marriage records. The cost is $10.00 per marriage. • To obtain copies of records found in the searchable deed and probate databases on this website send the book and page number(s). 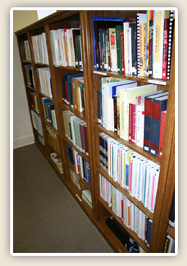 The cost is $10.00 per book search fee, plus $1.00 per page copy fee. The Lawrence County Historical Commission.